Traditionally, live sports events have been a weak spot for cord cutters. 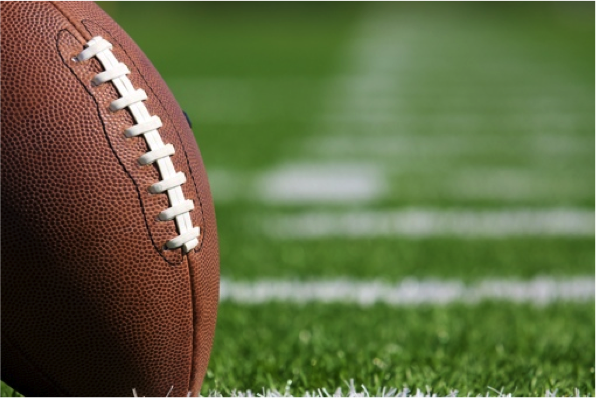 But this year, it’s easier than ever to catch the Super Bowl, even if you don’t have a pay cable TV subscription. Here’s how to get your fix of the big game on your favorite PC, tablet and smartphone devices. If you’re looking for interesting Super Bowl XLIX pre-game coverage, I recommend you check out the NFL channel on YouTube. You won’t be able to watch live video there, but you can check out game previews, Media Day coverage, 2014 Playoff highlights, the best plays of the year and more. Super Bowl highlights will be added during and after the game. If you’re just in it for the commercials, check out the AdBlitz 2015 channel. There, you’ll find all the best ads set to air during the game, from Budweiser’s puppy heart warmer to Kim Kardashian’s narcissistic, tongue-in-cheek ad for T-Mobile. In addition to its live TV broadcast, NBC will be making a live stream of Super Bowl XLIX – including the half-time show – accessible on the web. There’s no cable provider authentication requirement, so anyone in the U.S. can watch for free. PC and tablet owners can start watching coverage at 12:00 PM Eastern at stream.nbcsports.com. Good news for Verizon Wireless customers: You can live stream Super Bowl XLIX on your smartphone via the NFL Mobile app. It’s a free feature for More Everything plan subscribers, though data charges may apply. 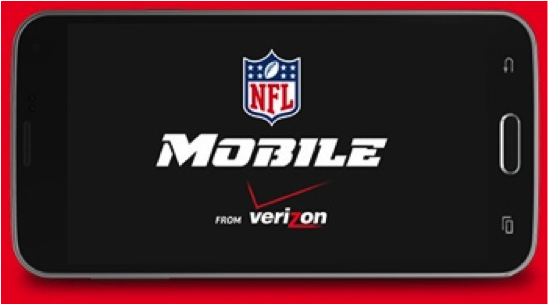 (Be careful: Verizon’s data calculator estimates that the NFL Mobile app will gobble 350MB/hour over 4G LTE, making it possible to use up your entire monthly data allowance watching a single game.) Note that the app doesn’t support AirPlay streaming to a TV due to rights restrictions, so you won’t be able to easily share the experience with others. If you’re not a Verizon customer, you’re probably out of luck. The carrier has exclusive rights to the game here in the United States.